Congratulations on your interest in the rewarding field of caregiving. Caregivers tend to show strong initiative, exude enthusiasm, offer excellent communication skills, and are passionate about being an advocate for their clients when necessary. Do you feel that this profession might be for you? 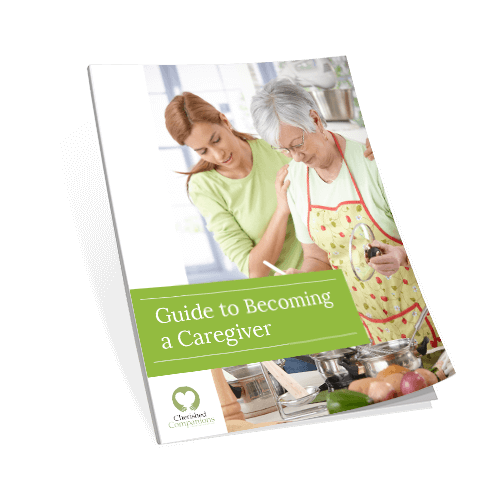 Download our guide that will provide useful information about how to become a caregiver.